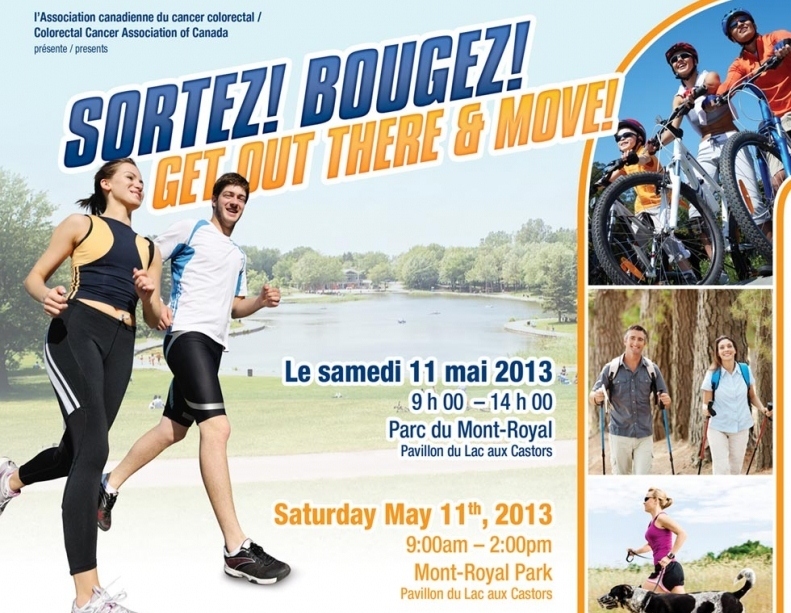 Register now for Get Out There and Move, a day of athletic activities hosted by professionals happening this Saturday at Mount-Royal Park between 9:00 a.m. and 2:00 p.m. Bringing back something that is dead, obsolete, or which never caught on to begin with is one of the noblest callings in life, I know. (That's why I now use the word "scenester," like all the time.) But this BS about reviving the Expos — always timed to coincide with the start of the Major League Baseball (MLB) season — needs to stop. NOW. 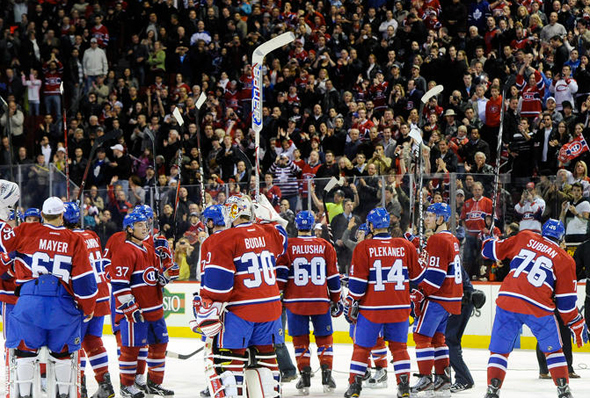 Saturday night was a new experience for fans of the Montreal Canadiens. For the first time in history, our team finished last in the Eastern Conference (they once finished last in the seven-team NHL back in 39-40). Far from being the pathetic and humiliating finish one would have predicted, the team was sent off with raucous applause and appreciation following a decisive 4-1 victory over the Toronto Maple Leafs - who in comparison have quite a bit of explaining to do after their precipitous drop in standings. 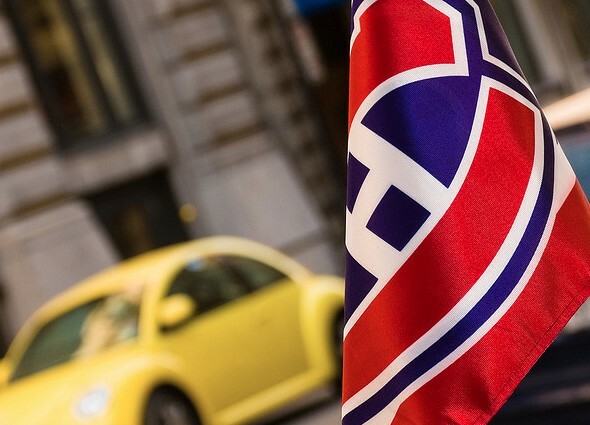 Aside from the periodic updates courtesy of MP contributor Andres, we don't talk a lot about the Habs around here (mostly since there's plenty of other sites that do). But we know our readers are still pretty dismayed by the team's dismal season (even with Thursday's ridiculous "win"). One of those readers got in touch to offer us his thoughts on what's ailing the Habs. Max Jones is a freelance writer currently kicking it old school in St-Henri, "where the schools are old but the BBQ systems are new." He has an undying love for midnight poutine (the dish) and a newfound love for Midnight Poutine (the blog). You can find him wandering the streets of le Sud-Ouest looking for the best of everything, then begrudgingly heading elsewhere to get it. 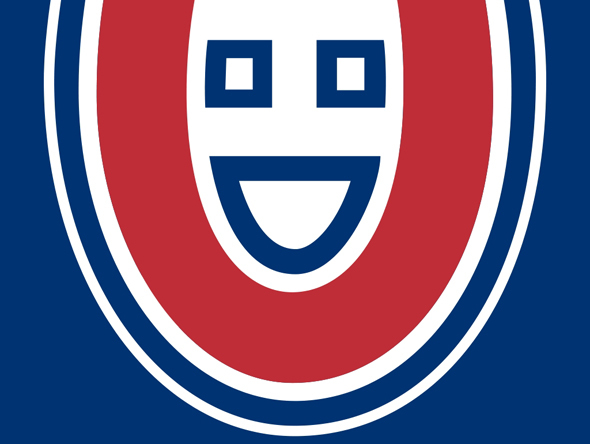 Now that the trade deadline has come and gone, the Montreal Canadiens and their fans have to accept the fact that the club will miss the playoffs for the first time since the 2006-07 campaign. If that wasn't bad enough, right now they are the Eastern Conference's basement dwellers, with a measly 58 points. That is 3 points less than the next team, and 11 points back of the 8th playoff seed, with only 18 games to go. Barring a late season miracle, the Habs will be watching the playoffs from their couches, and all us fans will be left to wonder: what went wrong? Something was different this morning. I couldn't quite put my finger on it, what with my heavy eyelids and foggy morning consciousness. I remember stumbling out of the incubating warmth of my room into the sub-zero temperatures of my hallway with a lingering memory. What's today? Why do I feel like I need to be somewhere? The first thing to wake in my body were my nerves. I turned on the kettle and watched it boil. As the saying goes, it lasted an eternity. Enough time for me to rub the sleep from my eyes, and clear my mind. The kettle clicked at about the time my wife got up, yawning and walking zombie-like down the wintry pass towards me. Doubling back in an unconscious desire to return to bed, I noticed the bright red shirt she wore. Blazoned in block white letters on the back: GOMEZ. Any feeling of nervousness disappeared in a flash, and instead excitement set in. It dawned on me what lingering memory had pervaded my sleeping self: tonight's hockey night!